When was the last time you saw a horny toad? 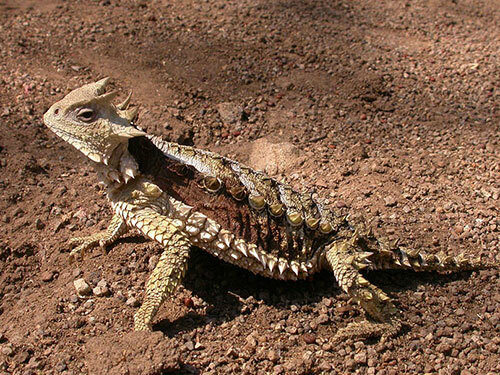 Ok, a horned toad lizard? I have one of these guys living in my Sage patch in the stone garden!! Not in our neck of the woods but we do have an infestation of tree frogs this year. 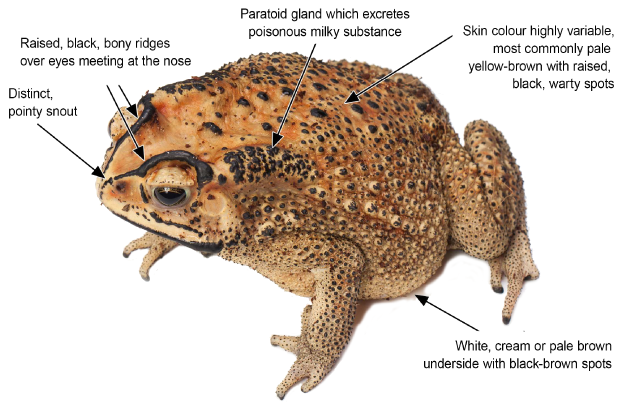 This is the only toad we have in this country and they are a pest and poisonous ..>>>>>>>><<<<<<<<.. Yesterday while tilling my garden. CB knows, they are all around here in west Texas. I saw two of them. Baby ones are very cute. Yes, the baby ones are adorable. I found a nest of eggs once back when they were still around. Glad they've found someplace to exist still! Horny toads are actually lizards, not toads. And yes , I did i have one as a child. He mostly buried himself in the sand, so it was not a very exciting pet. Never was meant to be a pet, he buried his head in the sand because he was scared poopless.